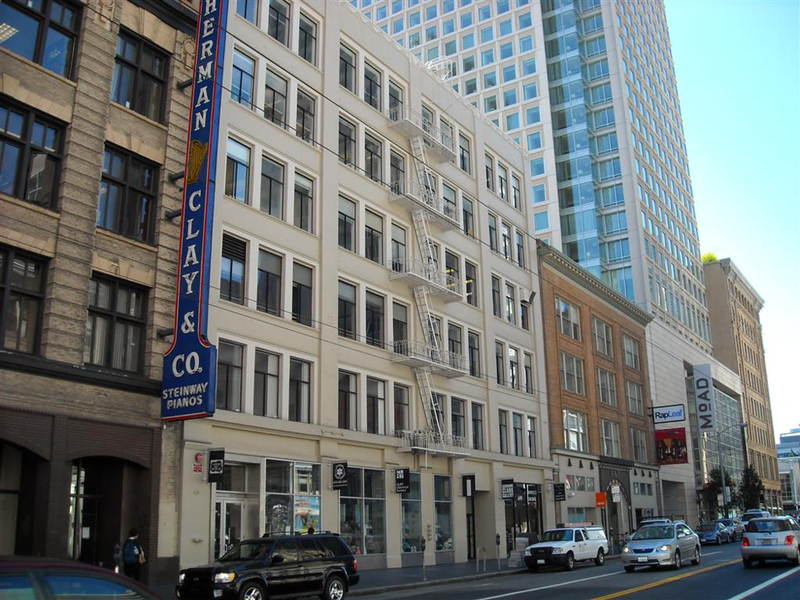 SF CRE News: Two Office Buildings Sell for $100MM in South FiDi | Calco Commercial, Inc. According to the Registry, two buildings located at 657 & 667 Mission Street in San Francisco’s South Financial District have sold for approximately $100MM to Align Real Estate and Vanke Holdings USA. “657 and 667 Mission Street total 130,000 square feet…are currently 65% occupied with short term leases allowing the new owners the flexibility to re-position the buildings as Class A creative office space with premier ground floor retail”, as reported by the article.